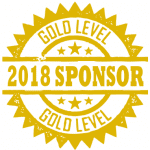 Founded in 1967, QualiTech, Inc. is a privately held, global manufacturer of plant nutrition, animal nutrition and food ingredient products and services. 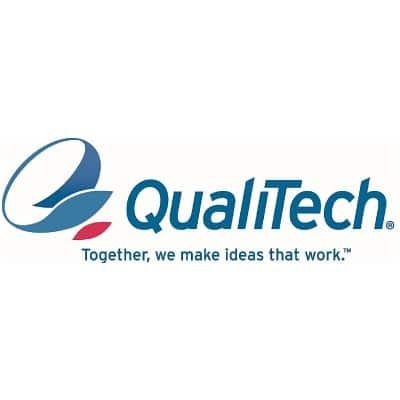 For more than 45 years, QualiTech has developed new techniques to formulate specialized combinations of ingredients resulting in high-quality, cost-effective, innovative products. QualiTech is headquartered in Chaska, Minnesota. QualiTech Animal Nutrition supplies hundreds of products to the livestock and pet industries worldwide. The flagship product, SQM trace minerals help animals achieve their maximum genetic potential in health and performance. Products are developed specific to customer needs using a unique PolyTransport™ technology that ensures the bioavailability of essential nutrients. Every year, multiple research trials are conducted that lead to improvements in existing products and the development of innovative new products. QualiTech customers rely on experienced animal health and nutrition technical service consultants for expert advice on feeding practices that suit the specific needs of their animals and maximize their profit potential. QualiTech Plant Nutrition is rapidly making an indelible mark in some of the most technologically advanced agricultural regions of the country. Over years of intensive product development and multiple field performance trials on a wide variety of crops, QMIN micronutrients steadily earned a reputation for consistently outperforming long-established competitive products. Today it has won the endorsement of respected crop consultants with one of the largest retail agricultural product distributors in the United States. QualiTech Food Ingredients has excelled at commanding a narrow but vastly deep market segment that innovative food technologists and marketers are increasingly using to add value to their products. Our core competency is particulates and inclusions and savory blends that add flavor, function, mouthfeel and visual appeal but it’s what we can do with them that get the creative juices flowing. They can be used as a delivery system for getting unique ingredients such as fiber, protein, fruit content and nutraceuticals into a system while masking or minimizing some of the inherent issues that particular ingredient may have in the finished application. And that’s just for starters. Top it off with extreme customer service and you’ve got everything that defines added value. QualiTech offers its customers a unique opportunity to benefit from its multi-divisions. Our quality standards are tighter because all three divisions are held to higher standards. The technical support available to QualiTech customers is a superior combination of our diverse product development teams that include mechanical engineers, chemical engineers, food scientists, nutritionists, environmental science and health & wellness experts. QualiTech provides a rich understanding of the products it produces.